Why did Jughead and Archie have a falling out? What did Veronica's life look like in the Big Apple? And how long has Betty really been in love with Archie? 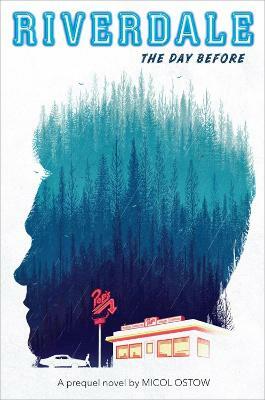 This original prequel novel will explore life in Riverdale before we meet the gang in Season One. Told from multiple POVs, your favourite characters tell their story their way.